Today I’m a guest on Deanna Wadsworth’s blog, Romance with Spice! 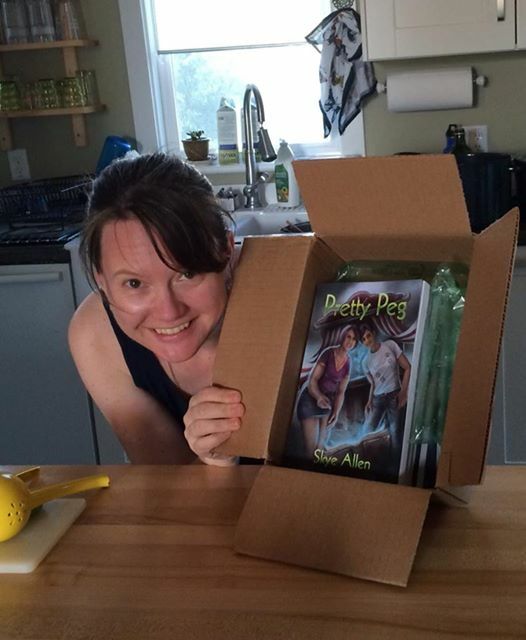 Deanna is the author of some pretty delightful gay romance. Thanks for hosting me, lovely Deanna! I’m the featured author on the YA LGBTQ literature blog True Colorz! I’ve been reading this great blog operated by Jeff Erno and Madison Parker for some time, and I’ve been inspired by the writers I’ve discovered there as well as by the site’s no-duh stance that queer youth really, really need books about them. Thanks for hosting me, Jeff and Madison!